2014: A year in selfies — 3:10 to Petaluma? 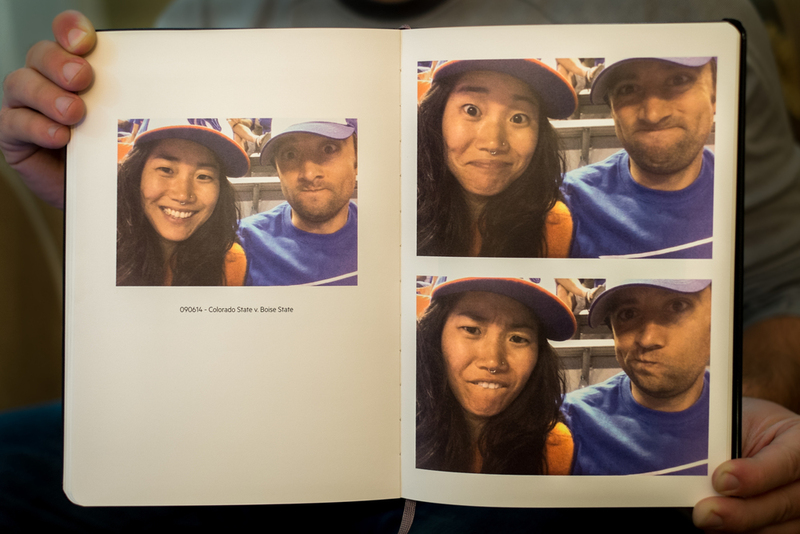 I recently gave D this photo book that contains all of our ridiculous selfie outtakes from 2014. If you're in the market to create your own photo book, I'd highly recommend Moleskine x MILK - the layouts are super easy to use, the photo quality is solid and the books have the same feel as the traditional hardcover Moleskine journals and notebooks.